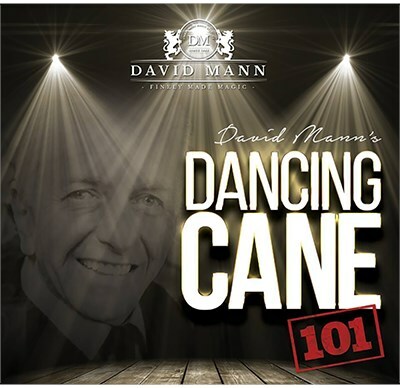 This DVD you how to make the Cane Dance! We first show you the routine, then look back at the history of the dancing cane. From there, we break down each move seen in the routine showing you exactly everything you need to build your routine. Over 17 Different moves are covered as well as various canes and their different uses.